This pink primer is perfect for applying an undercoat to car models that are going to be painted in bright red. 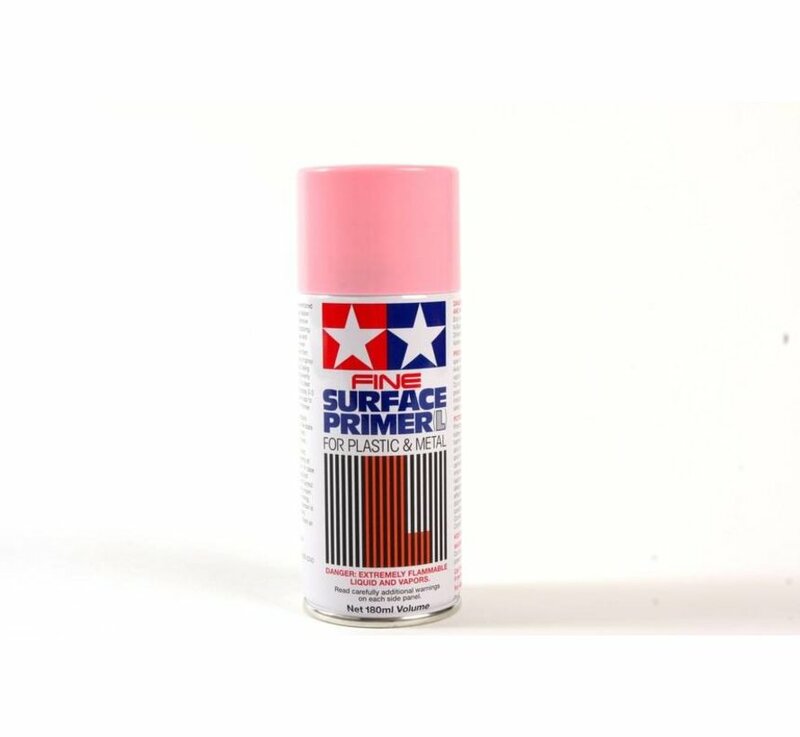 By using a pink primer, car models painted in red shades will have better brilliance compared to using gray or even white primer. 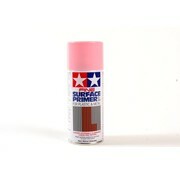 It is also the perfect primer for base coating small and large figure models. 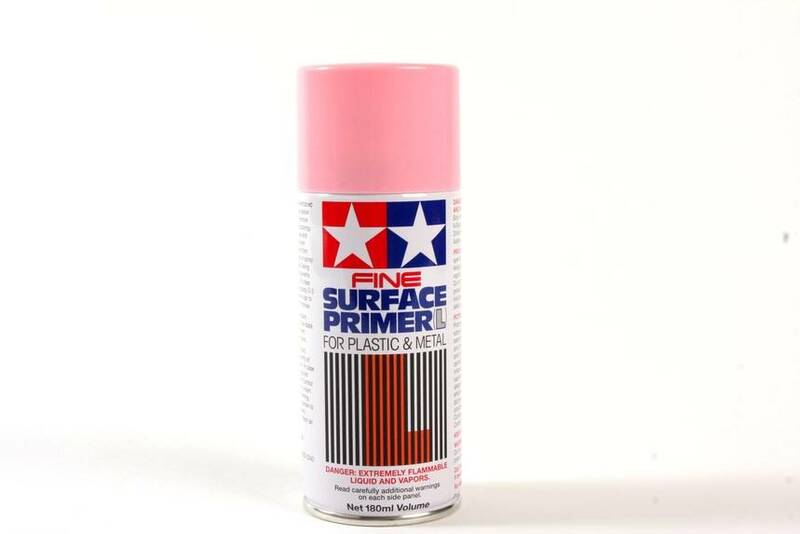 The flesh tones applied to figure models primed in pink will yield a more lifelike appearance.